When it comes to cuisine Japan has a world of flavor to offer. 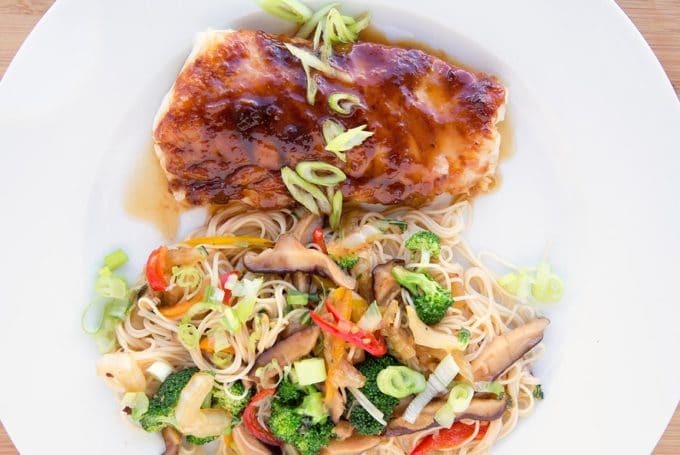 My miso glazed cod with stir-fried vegetables goes so well with the delicate Somen Noodles. The best part is it takes minutes to make! With the world at our doorstep thanks to the internet, why not cook the flavors of the world? 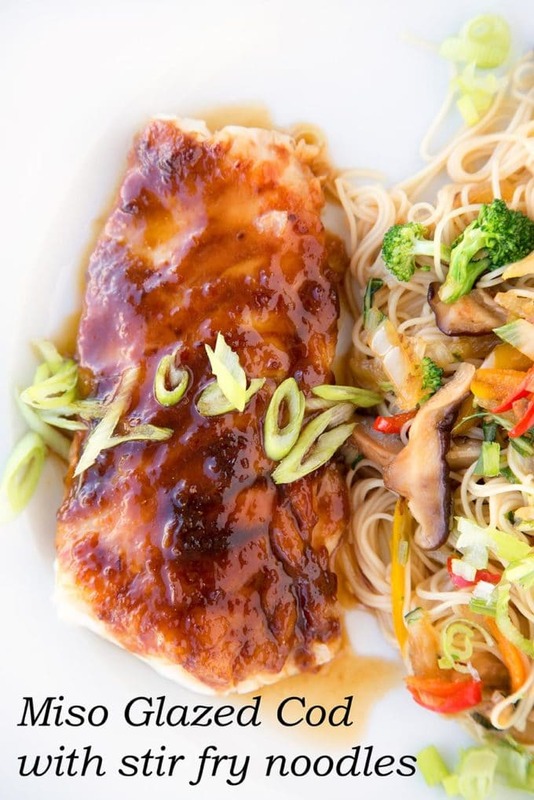 Try my Miso Glazed Cod for a Japanese inspired dinner. Since the invention of the internet and bloggers around the world, the world’s cuisine has been brought into your kitchen. No longer is cooking the mystery it used to be. You no longer need to be a chef to unravel the recipes of the world and then try to source the ingredients. Many of the ingredients can be found in local ethnic markets and some are even making their way into our local grocers. I was sent three of Krogers Hemisfares brand products and asked to come up with a dish using one or more of the products. I decided to use all three to create a Japanese inspired Miso Glazed Cod with a side dish of Somen noodles and stir-fried veggies. First, let’s gather our ingredients for our dish aka mise en place. This is the best practice for beginning any meal with more than three ingredients. Lay out the ingredients to make sure you have everything necessary to make the dish and if you don’t you can make substitutions before the panic sets in. 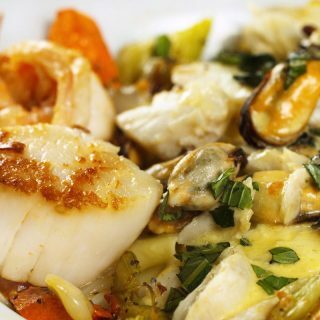 For this recipe, I’m using cod but you could easily swap it out with salmon, tuna or just about any meaty fish you enjoy eating. The vegetables I used are veggies that we like, so if you don’t like broccoli leave it out. Snap peas, sprouts, carrots, cauliflower or any of your favorites will work in the stirfry. My sauce is very simple using basic ingredients. Red miso (white miso can be subbed), sake and mirin both are Japanese wines, but a little of your favorite white would do in a pinch. I do like the flavor that sesame oil imparts and I would have that in your pantry along with the soy sauce. Of course, oyster sauce is a nice addition too and can be added to the veggies. See how easy it is to cook? Most ingredients aren’t etched in stone. It’s all about what you like and what you have on hand. The first step after blending the miso glaze is to brush the glaze on the cod. It should sit and marinate for at least 30 minutes and can go as long as 60 minutes. You really don’t want to marinate it any longer. After marinating the fish it goes under the broiler for 3-4 minutes. Remove it from the oven and brush a little more of the marinade on. Turn the oven down to 350 degrees and let it cook for another 5-6 minutes. Fish can really be tricky. You want it to be as done as possible without overcooking it. Dry fish is a terrible thing. Now comes the time management. Cooking the noodles can be done while the fish is marinating. Just make sure to rinse them in cold water and keep them away from the heat. All you need to do is run a little water over them before you’re ready to use them to loosen the noodles up a bit. After the noodles are cooked and cooled it’s time to start prepping your veggies. Of course, you can do this earlier in the day if you have time. 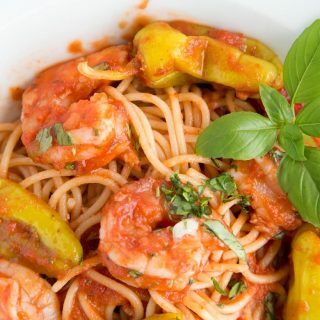 This really is a great Date Night or even weeknight meal. It takes less than 30 minutes to fully prepare and if you do it with your significant other is a great way to wind down from the day’s activities. 1 bunch scallions chopped through most of green. Reserve some for garnish. 2 cups bok choy sliced - white part mostly. Rinse fish fillets and pat dry with paper towels. Mix the miso, mirin, sake, sesame oil, red pepper flakes and brown sugar together. 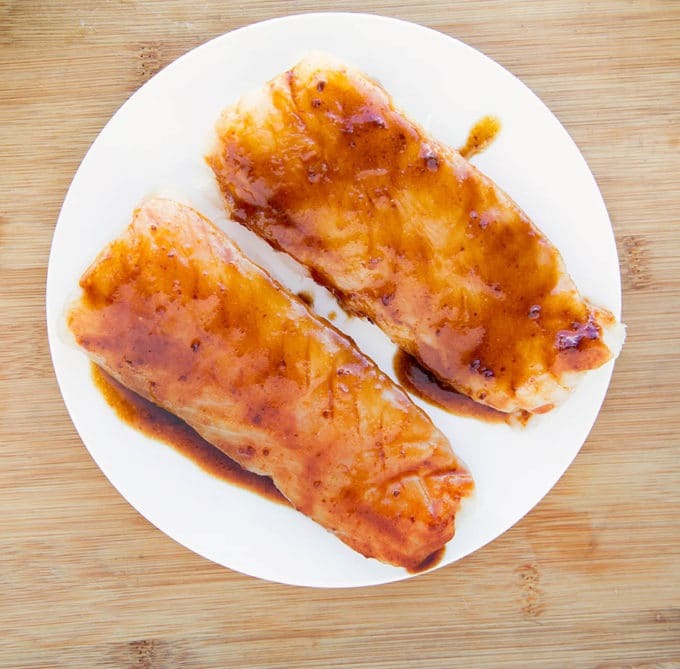 Brush about 1 tablespoon miso glaze on each fish fillet. Allow to marinate for at least 30 minutes but no longer than 1 hour. 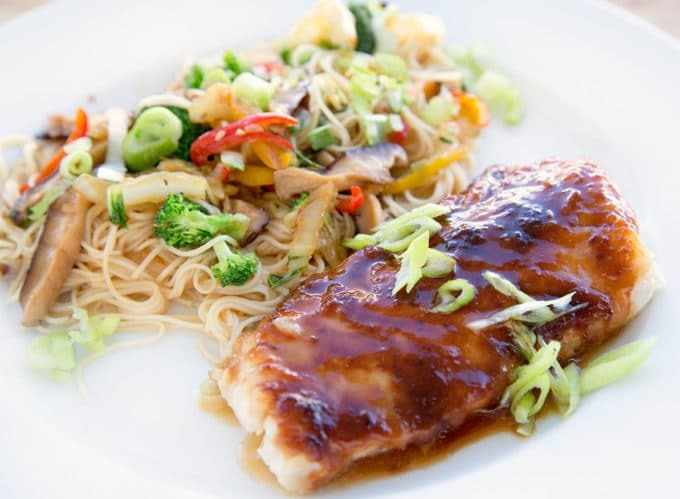 Place fish under broiler for 3 to 4 minutes, or until top until the glaze has caramelized. Remove fish from oven and brush with remaining glaze. Lower oven to 350 degrees. cook Hemisfares Somen noodles for 2 minutes. Drain and rinse in cold water till cool. Set aside until needed. When it comes time to mix the noodles into the stirfry vegetables, run cool water over the noodles to loosen. 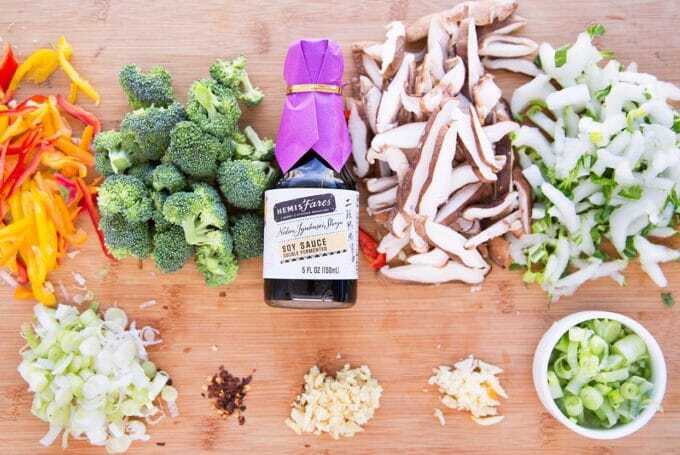 in a hot saute pan or wok over medium-high heat add 1 tablespoon sesame oil and 1 teaspoon vegetable oil. 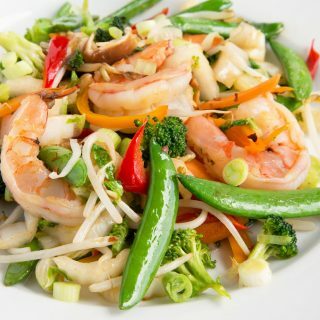 add in all vegetables and continue to stir-fry for 2-3 minutes or until vegetables are cooked to desired doneness. add noodles and soy sauce and toss till mixed together. Add additional soy sauce if desired. 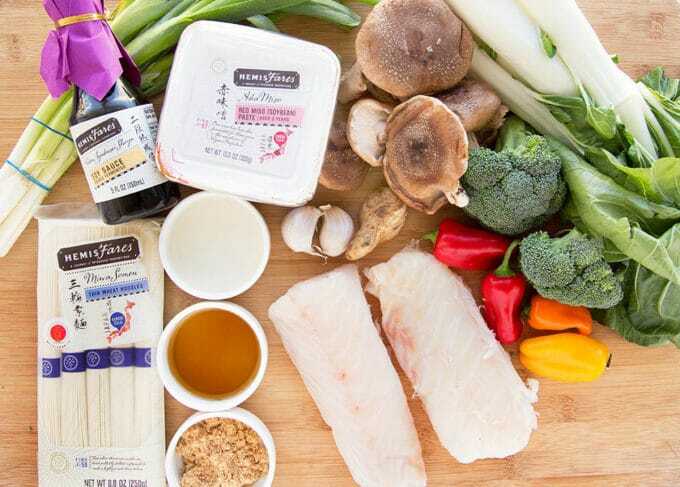 Place cod on a plate with a side of the noodles and vegetables. Try to arrange veggies on top of the noodles for appearance. Garnish cod with reserved scallions and serve. Wow this looks delicious I have been looking for some new fish recipes. I will try this soon! This recipe looks delicious. Im not a fan of cod so may switch out the cod for a different fish. I love glazed foods and then pairing it with the noodles I would have never thought of. love miso, love cod, love shiitake mushrooms!! this looks so yummy! Oh my yum!! I love fish dinners but I am not creative with recipes. This looks easy enough to try and looks so good! I’ll have to try next time I’m planning on fish for dinner. I have not made or eaten cod in such a long time but I do like it. Your recipe looks and sounds incredible. I will have to give it a try this weekend. Chef, it’s like you are reading my mind, this pregnancy has me wanting to eat all of the Asian food on the planet! I agree sesame oil really makes a difference, I love it! 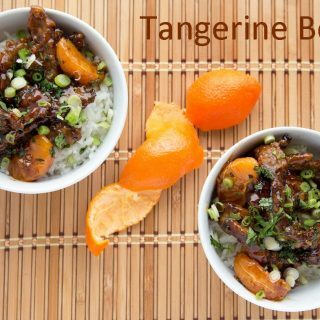 What an amazing chef you are, i love this recipe and it looks soo DELCIOUS. This really looks cool and wish i can try it. This is perfect since I’m trying to eat less beef and pork. I’m sure it’s amazing and I like that it’s not difficult to make. Miso is such a lovely ingredient that you can use for a lot of things. This cod is perfect for that. 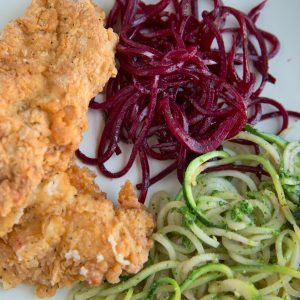 Love that you shared this recipe! It looks good!!! This looks so delicious! I can’t stand it! 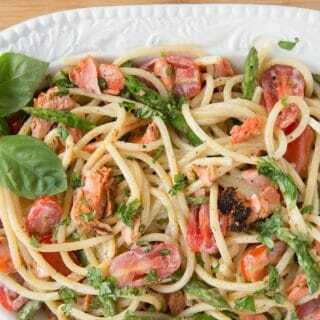 I want to have this dish right now. Love all foods glazed! Oh wow, this looks delicious! I would probably try it with tilapia instead of cod because I don’t care for cod, but otherwise this is definitely something my husband and I would enjoy. Thanks Cassie- it came out really well and was a nice change of pace.